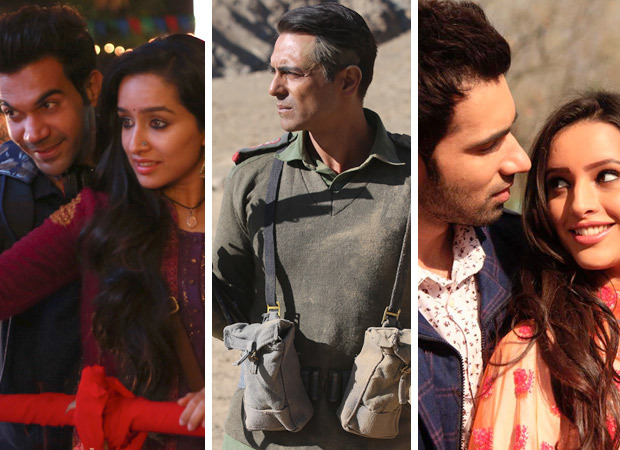 During a year when Bollywood has had more hits than any year in living memory, it is shocking to discover the abysmally low attendance for a J P Dutta war drama Paltan and the Imtiaz Ali backed love legend Laila Majnu. The newcomers in Laila Majnu have also not been appreciated much. Though the year is exceptional for the Hindi film industry it isn’t a good time for newcomers or for directors making a comeback. But it seems a favourable time for horror films.Stree is a huge hit and The Nun, the new segment of The Conjuring franchise has opened far better than all the Hindi releases. Also Read : Shraddha Kapoor’s Stree and Alia Bhatt’s Raazi redefine the Box-Office trends – Here’s HOW!